Topical: Can be added to water in a spray bottle to be used as a cleaning agent for the home. Aromatic: Diffuse to promote a sweet, clean scent in the home or kitchen. 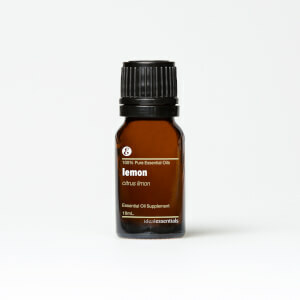 Internal: Add several drops to your favorite dessert or savory dishes for bright, citrus flavor. CAUTION: Possible skin sensitivity. If pregnant, nursing or taking medication, or have a medical condition, consult your physician before use. Avoid eyes, mucous membranes, and sensitive skin. Keep out of reach of children. Avoid direct sunlight or UV rays for up to 12 hours after application.